Now that the Space Shuttle has officially reached its end of life, I woke up this morning with two very profound questions: (1) how will the International Space Station be resupplied? (2) how will the USA conquer Mars? Let’s try to find answers for both of them. 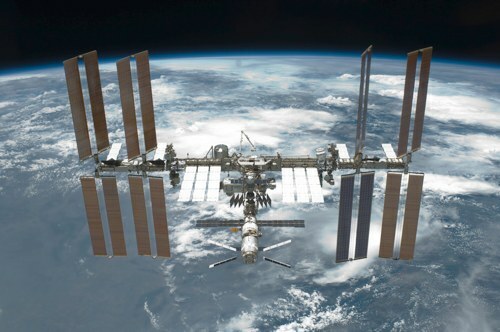 How will the International Space Station be resupplied? For many years, the International Space Station was serviced by the Russian Soyuz and Progress spacecrafts (both launched by a Soyuz rocket), the European Automated Transfer Vehicle, the Japanese H-II Transfer Vehicle and the American Space Shuttle only. 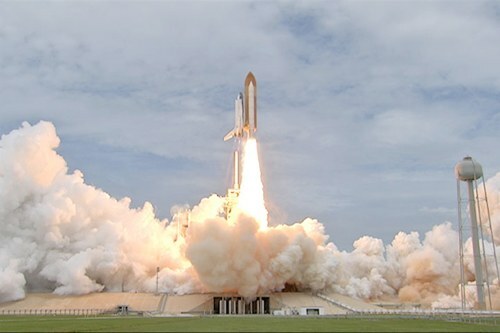 In 2008, in anticipation of the Space Shuttle retirement, NASA awarded a contract to a company called SpaceX to resupply ISS from 2010 onwards. The founder of SpaceX is Elon Musk, co-founder of PayPal a few years ago. 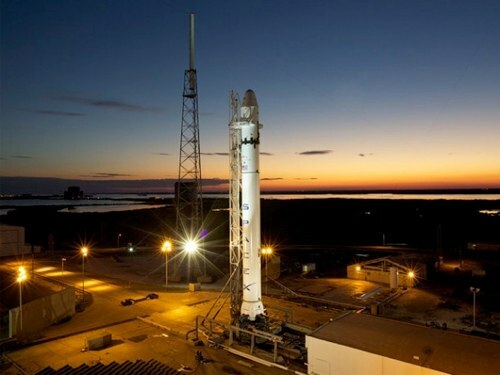 The company will use their Falcon 9 launcher and Dragon spacecraft. 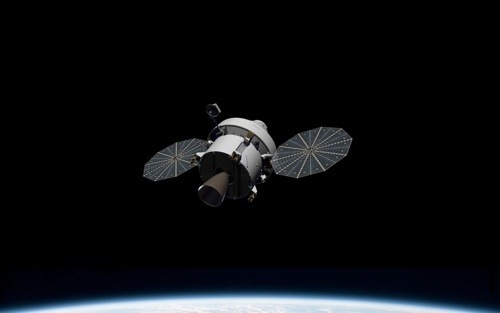 One interesting aspect of this arrangement is that, for a few years at least, the USA will depend on a commercial company for their access to low-level orbits. I’m not too sure the NSA or Pentagon likes this very much… but, oh well, life is never perfect. How will the USA conquer Mars? Mars is far and the Falcon 9 is not powerful enough to send a spacecraft there. Barack Obama wants Americans on Mars by 2030… without investing a lot of money as the US economy is not in a very good shape. 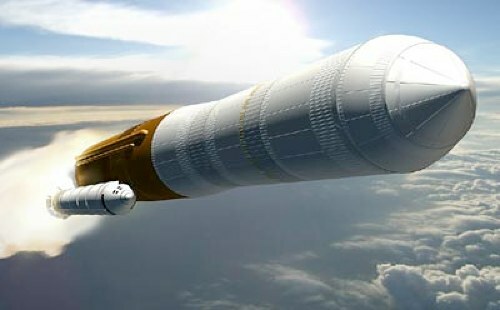 He has cancelled the costly Constellation program and, instead, wants NASA to reuse technologies which already exist to build a powerful heavy launch rocket and a spacecraft.